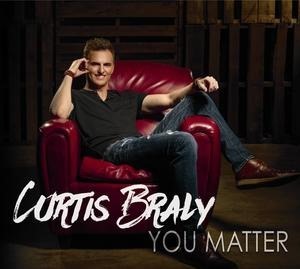 Go Time Records is introducing brand new music from flagship artist, Curtis Braly, titled “You Matter”. The debut single from this album, “Love You Down,” is on radio now. The album has been available for pre-order since mid-August, and will be available Sept. 9. It’s a good one, folks. 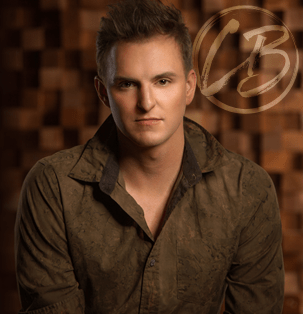 Definitely worth the few minutes of your time you will need to check it out and make the decision as to whether or not you want to include this CD in your country music collection. My guess is you probably will. This former police officer/detective seems to have found what he wanted to do when he stepped out on stage to entertain. “Something magical happened to me on that stage; I knew that music was my destiny. There is no other feeling like it!, Curtis said. While Curtis and his music may be new to me, he isn’t new to everyone. 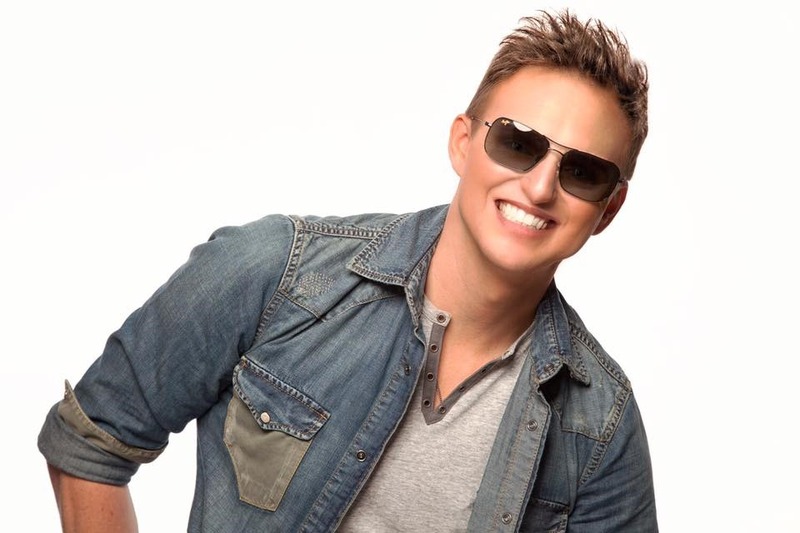 He has a resume’ which includes opening for Daryl Singletary and Johnny Rodriguez. 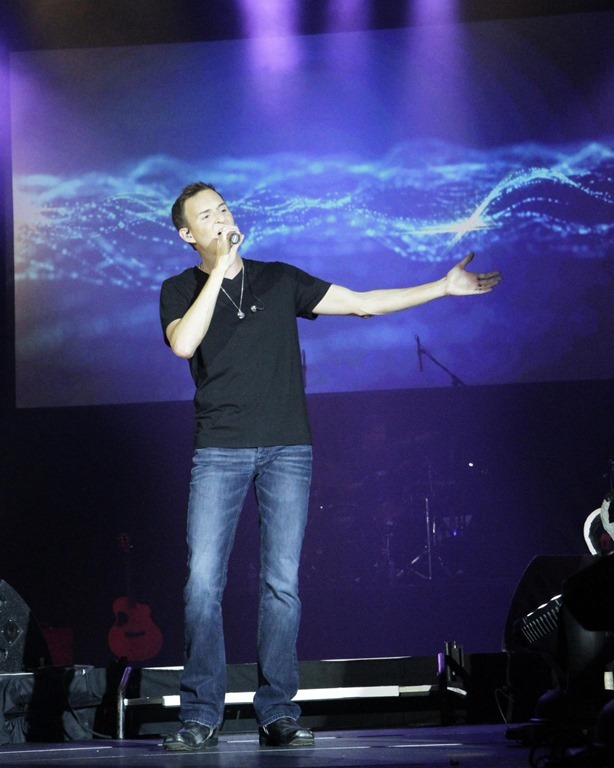 His 2016 summer show schedule included a number of performances on tour with Tanya Tucker. After I listened to the 10 songs in the album, I thought how nice it would have been to have had a hand in selecting the single that went to radio. While “Love You Down” certainly isn’t a bad song, I didn’t think it was the best one on the album. There are a few others I would have selected as my ‘ship this one to radio’ favorite. I really liked the title track, “You Matter”, a lot more. I’ll put my vote in now, for “You Matter” to be the next single he releases from this really well-done CD. 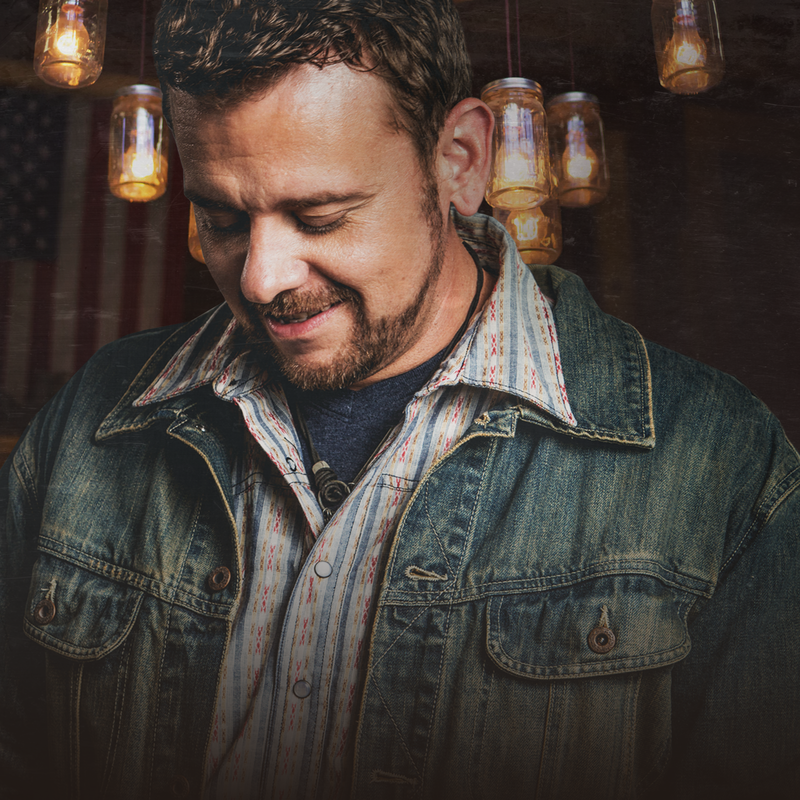 If you are into that country philosophy of ‘any reason to drink a beer is a good reason,’ then you’ll probably love the first track, “Song You Can Drink a Beer To”. George Strait made a hit out of “Cold Beer Conversation,” Florida Georgia Line gave us (Right Hand on a Cold One) Confession; and of course we can dig back a little farther into our country music history and pull out Thomas Rhett’s “Beer With Jesus,” Tom T. Hall’s, “I Like Beer,” and Kip Moore’s “Beer Money”. You get the idea. “Song You Can Drink A Beer To” is definitely one of those ‘a beer adds to a good time’ kind of country songs. It sounds like today’s country music, and is definitely the kind of song our Top 40 stations are selecting for us these days. “Don’t You Wanna” didn’t need to list the names of the writers for me to have guessed that three ladies got together and penned this one. It’s a romantic, ‘let’s get together’ kind of song, and it sings the way ladies think. It’s keeping with that up-tempo sound that Curtis seems to have totally figured out. This song definitely sends that message that anything we can do together will make for a good time. “Secondhand High” is about things that our singer finds addicting. But, they are all good things – like sugar, country favorites, and you. Sometimes a catchy start pulls you in – the clicking of the drumsticks at the opening of this song did that for me. That was a good thing, because once those drums start tapping, you are ready for the lyrics and you want to listen. We’ve already mentioned “Love You Down,” the current single which is now out on radio. Listen to it, and if you like what you are hearing, please call your favorite country radio station and get this thing requested. It only takes a little air-time for that debut single to get the artists name out there. And, often the second one released will be easier to get picked up. “If you’re all by yourself, out on the ledge, let me love you down…there’s still hope, don’t give up, just one kiss, just one touch, don’t ‘turn away…..” Good lyrics to a good song. I still don’t think it’s the best song on the album, but it’s a good song. “Hate Me” is in the fifth spot. What an odd title for a song. The title brought back the memory of Brett Eldredge’s “Mean To Me,” – in that the song title really doesn’t tell us what the song is going to be about. This song title doesn’t either. Curtis doesn’t really want anyone to hate him. and, what he does want becomes quite clear In this ballad about a relationship coming to an end. I think I like his ballads better than his fast ones. At least I did the day I was listening to the album. But, I bet that will change with my moods. there might be a day in my future when I want to skip over the ballads and rock out with the faster songs. I love “Simple’s Not Easy”. I’ve already told you I like the show ones. I love this one. It might be my favorite slow song on the album, and that’s going some since we already know how much I love “You Matter”. ‘there’s always going to be a question that everyone must face…. leaving is simple, just walk out that door, one foot then the other…till no one’s there anymore… when the past is forever….. Leaving is simple, but sometimes simple’s not easy”. this one also gave us a better listen to his vocals. it was more, just Curtis and a little back ground music. Right up at the top of my ‘favorites list’ is “Storm Chaser”. It’s fast. It’s one you will hear and you aren’t going to forget the lyrics or melody. The lyric tells us that she’s a violent force of nature and he’s never been afraid of the chase. So, turn into a storm chaser and go get her! This one is a toe-tapper, for sure. I’ve also mentioned “You Matter”, the title track of this CD. I’ve listened to the album four times since I started writing. this one is without a doubt my over-all favorite. Every time I listened I waited for certain lyrics to come up, like ‘50 shades of beautiful, somebody’s happily ever after…you matter, yes you do, somebody’s looking up to you’. If one track on my CD wears out before all the others, this will be the track. “Pour Me A Memory” is just what is sounds like. A slow song that tells a heart-breaking love story. It’s a love lost somewhere back in 2013 song. It’s called “Pour Me a Memory” – a very fitting title for a ballad you are probably going to remember for a long time. I actually loved this song. I played it more than once. “I Want to taste away the words before it all went wrong”. Good stuff there. The song will bring back memories. It did for me, and I’m sure it will for a lot of listeners. He closes things out with “Best Seat in the House,” ending on a faster, happier note. Simple lyrics that compare 50-yard line seats, front row rock show seats, luxury box seats and penthouse views to being cuddled up on the couch with you. Simple lyrics, talking about how you feel, and setting all that to a great, upbeat melody will make for a good song, without even trying. Those are my thoughts. Listen to the album and let me know what you think. I have a feeling you are going to agree with me – you will most likely have a few favorites, a few that you like, but not enough to call favorites, and nothing that you don’t like! the album is good, the singer is good, The singer is good. What else could you ask for! In addition to his website, visit his Facebook page, and remember to “Like” it while you are there. You can follow him on Twitter @CurtisBraly. If you aren’t already following Country’s Chatter on Twitter, we’d love to have you. You will find us @countryschatter. @countryschatter Thanks so much for the shout out!